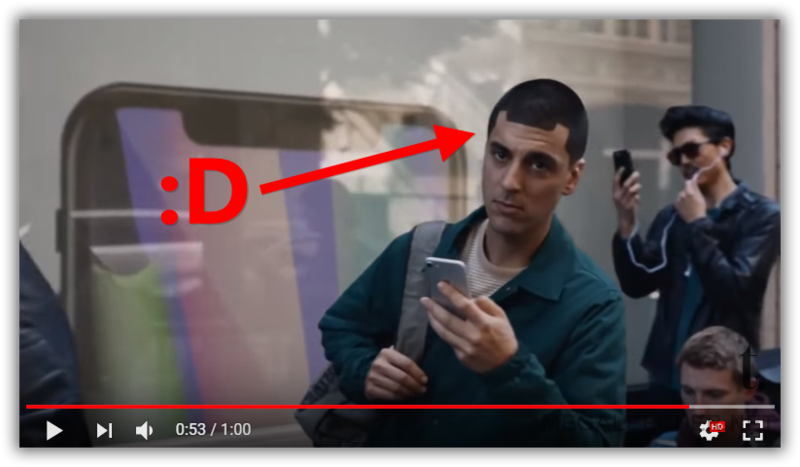 While everybody is doing their best to know how would the next iPhone look like and with what new features, the pretty much consensus from all the rumors and leaks is that Apple iPhone 8 with feature an edge-to-edge display, have bezel-less or ultra slim bezels, and come with a bigger screen-size with home button incorporated into the screen. 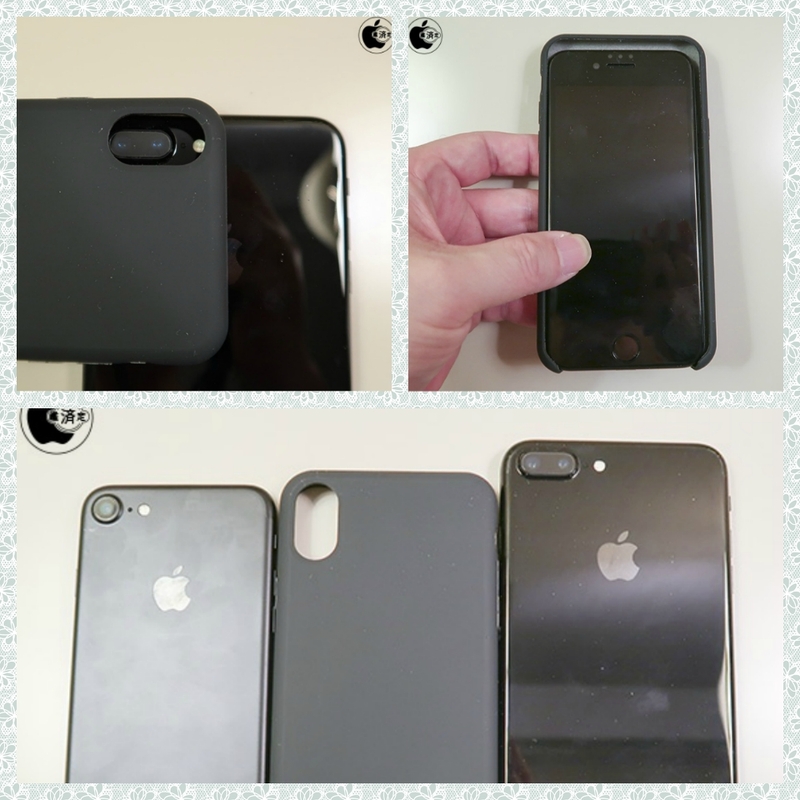 A new alleged iPhone 8 case also seems to support this speculation, do watch the comparison of current generation iPhone 7 with this alleged Apple iPhone 8 case on video here. 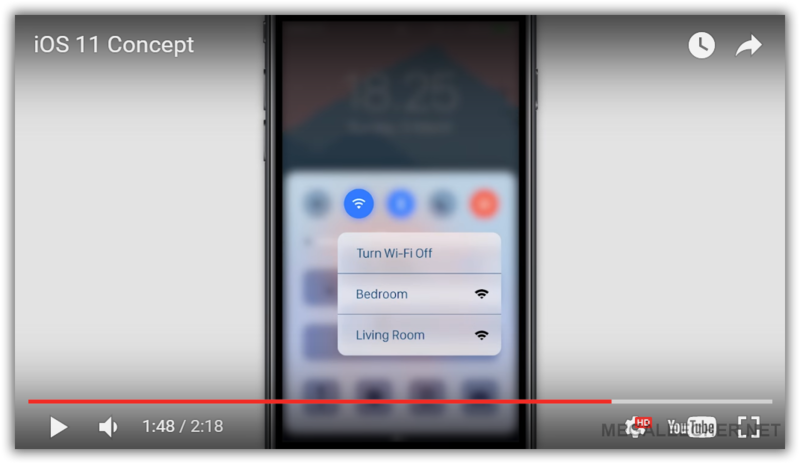 Apple iOS 11 Concept With Lots Of Small But Nifty Features..
Apple iPhone and iOS Concepts have always been popular with gadget lovers and here is yet another iOS 11 concept with some small yet useful features I would personally love to see in next iteration of the mobile operating-system from Apple. The concept suggests Dark Mode or Night Mode, Split-screen multitasking, Multi-user support on iPad, group calling in FaceTime, individual Orientation Lock configuration for apps, storage management with options for clearing caches and data for apps, 3D Touch for Control Center toggles like Wi-Fi and a dedicated "Game Mode" with shortcuts to record screen and much more. Enjoy the video shared below and don't forget to leave your comments below. Read more about Apple iOS 11 Concept With Lots Of Small But Nifty Features..
Is your new iPhone 7 stuck in recovery mode? Or it is your iPhone 6 that is badly stuck in the recovery mode and you have tried everything but nothing worked. An iPhone stuck in recovery mode is the last thing that you will wish to experience. It is one of those moments where you do not have much to do. Every single move is risky since you might end up losing your data. Of course, the easiest way it to restore your iPhone and it will be fixed (in most of the cases) but you will lose all the data. Unfortunately, this is exactly what most of the tools do. 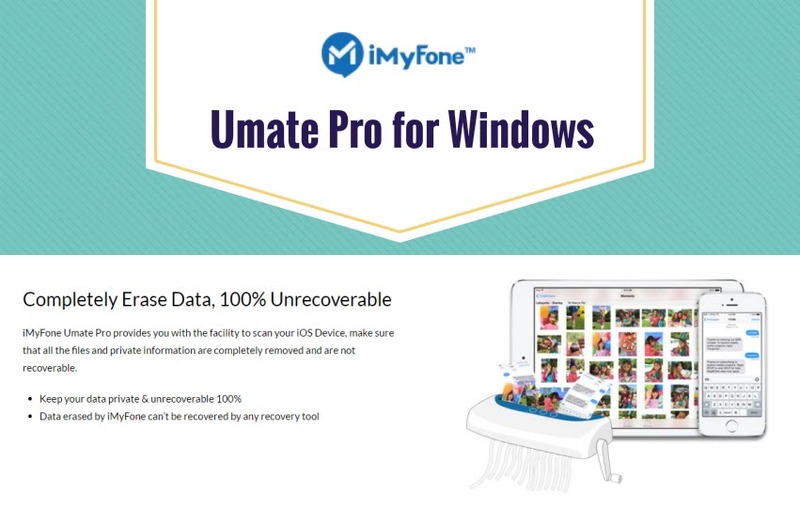 They will simply restore your iPhone and that’s it. 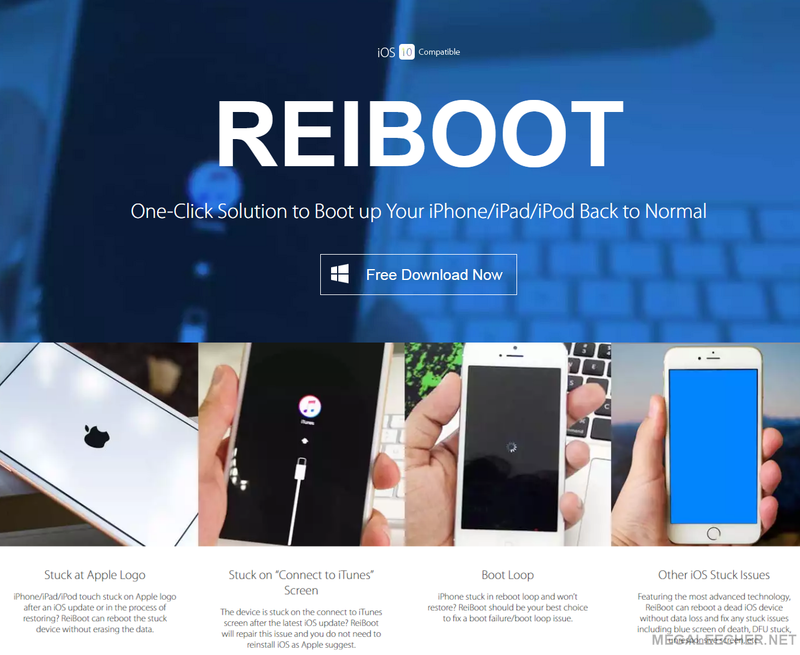 There are only a few tools that do it the right way without restoring your iPhone (more on such tools coming soon). 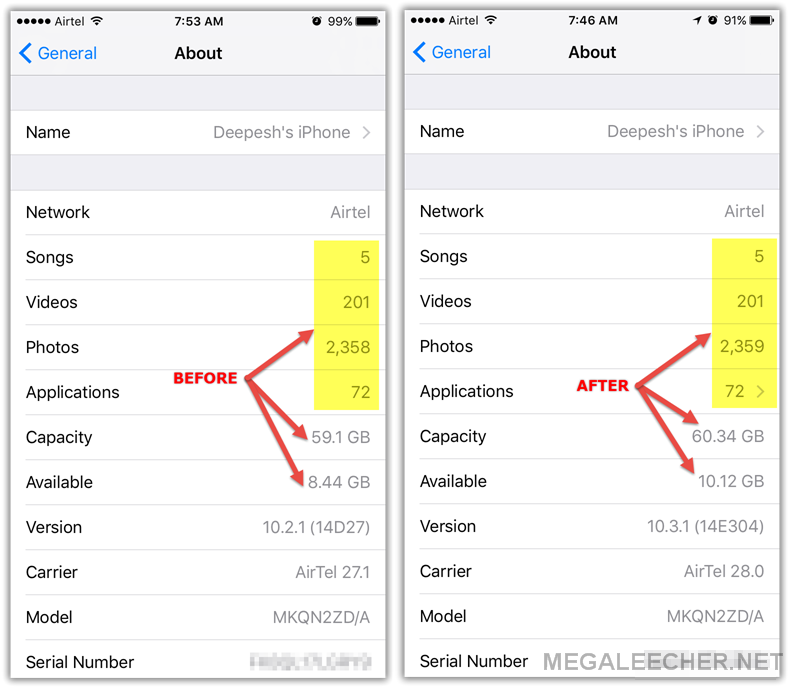 But first, let’s talk about why an iPhone 7 Plus that you recently purchased can stuck in recovery mode. What are the reasons that push your phone to this stage? 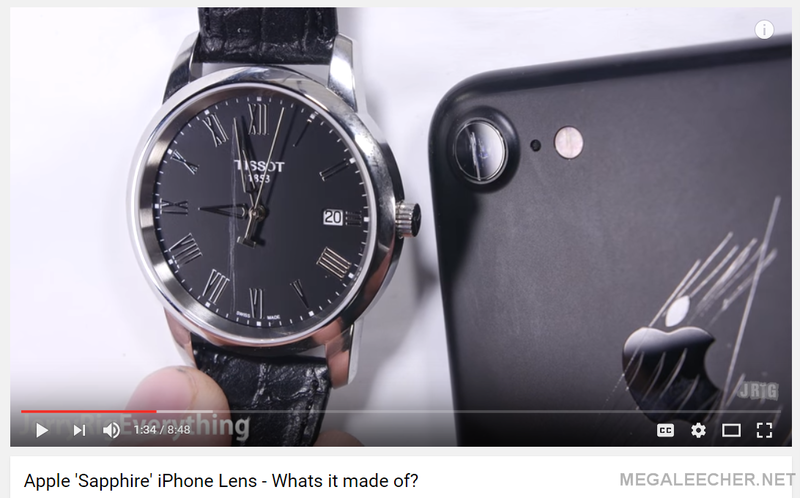 While Apple claims to have Sapphire crystal lens cover on their iPhone's, they get scratched on level 6-7 on Mohs scale of hardness, compared to a proper Sapphire crystal like the one on the Tissot watch gets scratched on level 8 as shown in the video shared below. After iPhone 6 #BentGate and #HairGate a few years ago, it is #HissGate this time around with the all new Apple iPhone 7 and iPhone 7 Plus. Being, also termed as #BuzzGate, the strange phenomenon is getting reported by many users of the recently released Apple iPhone 7 series featuring the all-new A10 Fusion chips, which when put under heavy-loads seems to be emitting a strange hissing noise as demoed in the video shared below.